The 24 hour Assamese satellite channel in northeast India is the second one of the region. Assamese & English are the broadcasting languages of the channel. 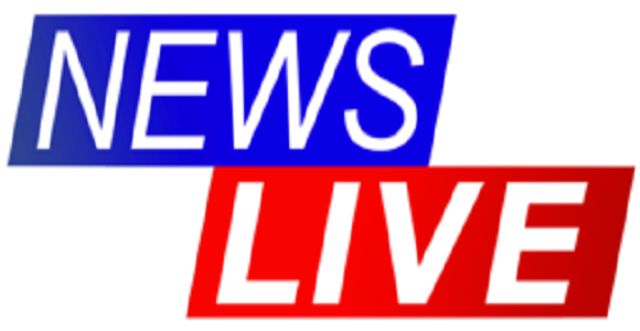 The News Live was founded on 21 January 2008 with aim to contribute to the national media with Assamese & English news channel. The transmissions of News Live are all over the India with a number of Bureaus in New Delhi, Jorhat, Nagaon, Tezpur, Diphu, Dhubri, Dibrugarh and a couple of others. Watch Assamese News Live on your TV Sets and devices. News Live TV Assam is there for you. Here is a list of some of the addresses and contacts of regional bureau offices in the country.